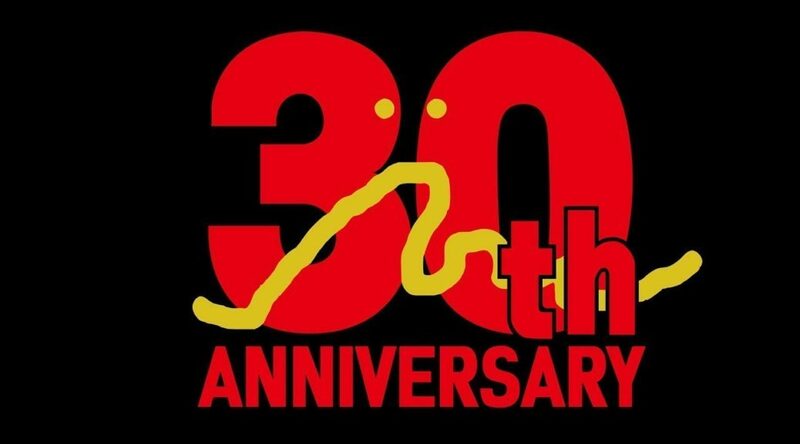 Arc System Works, a publisher and developer of many games such as BlazBlue: Cross Tag Battle, is celebrating its 30th anniversary this year. To celebrate, Arc System Works has put out a music video for its 30th anniversary. It seems there’s going to be an English version of the MV at some point, but you can check out the Japanese version below first.